 Jennifer Spivak has built a great Facebook advertising online business helping hundreds and hundreds of entrepreneurs leverage the power of Facebook advertising. She first started out in the digital marketing world doing everything from SEO to web design, before realising that Facebook advertising was the best way for her to generate results for her clients. 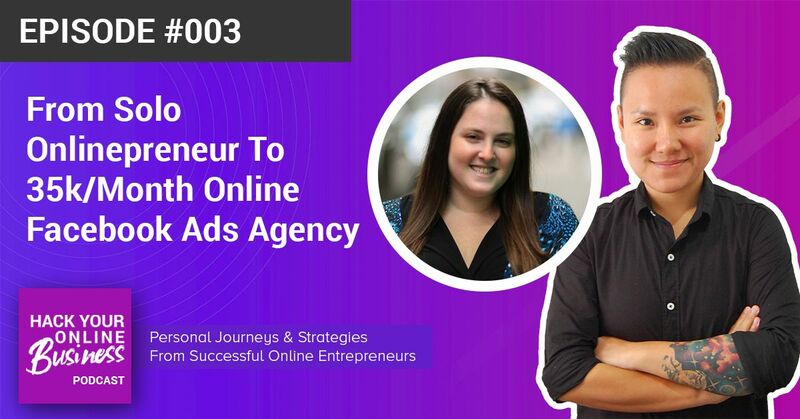 Growing an online business is not easy, which is why I wanted to bring on Jennifer so that she can share more about her journey as online entrepreneur starting out, finding clients, retaining clients, and growing her business. 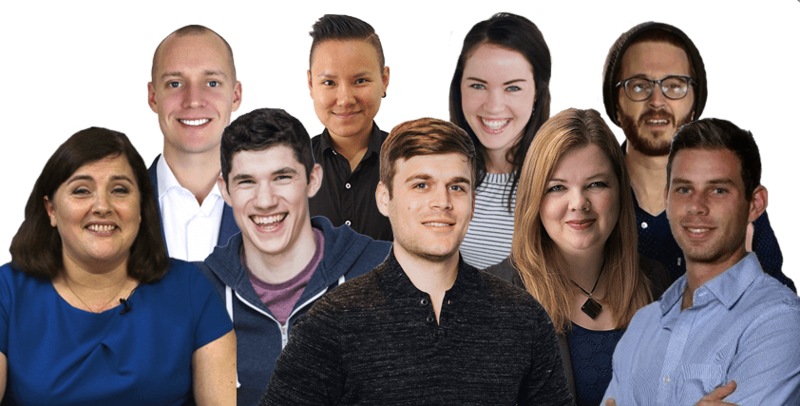 "I am always running a top of the funnel Facebook ad campaign to get new leads. I drive traffic from this ad to my landing page where I offer a free lead magnet "Facebook Ads Checklist". That is how I bring people into my world."